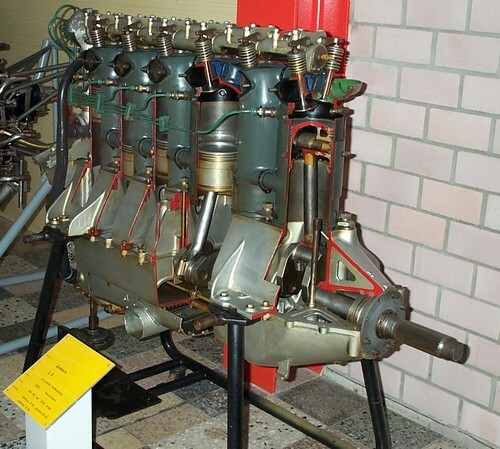 The Technikmuseum in Dessau has a Junkers L5 engine on Display. It is partially cutted open for internal views. 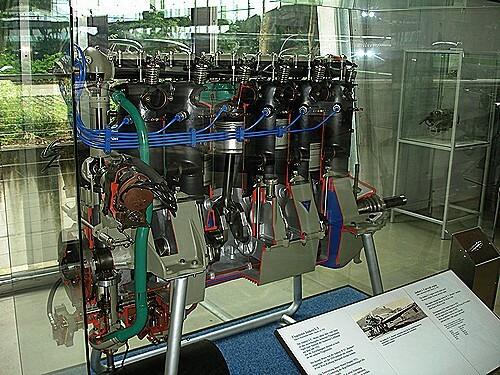 The engine was supplied by Bernd Junkers, the grandson of Hugo Junkers. The Technikmuseum at Berlin has a Junkers L5 on Display. It is unclear, if this engine is the same as in Dessau? 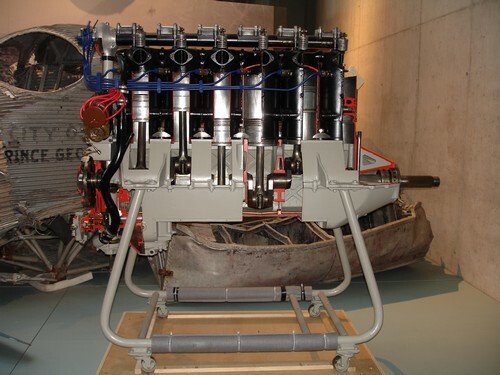 It is a cut model showing the inside of the engine. At the Flugwerft in Oberschleissheim the Deutsches Museum has a Junkers L5 on Display. It was sponsored by Peter Peschken. 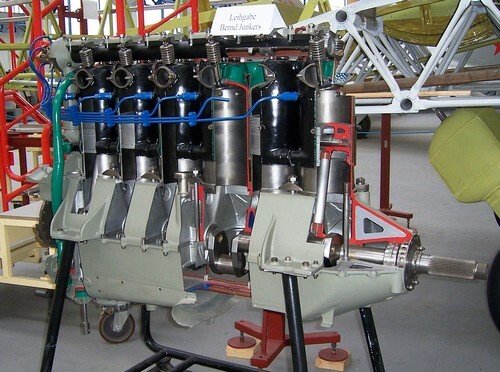 The restoration of the engine was performed by the "Verein zur Erhaltung der historischen Flugwerft e.V.".  The engine is a cut model for inside views.